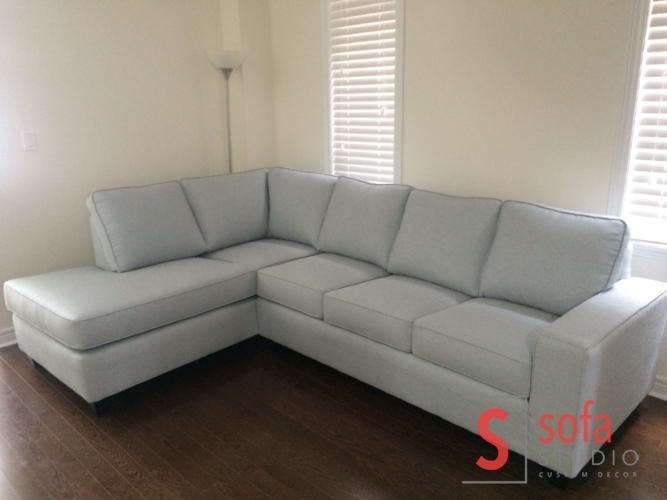 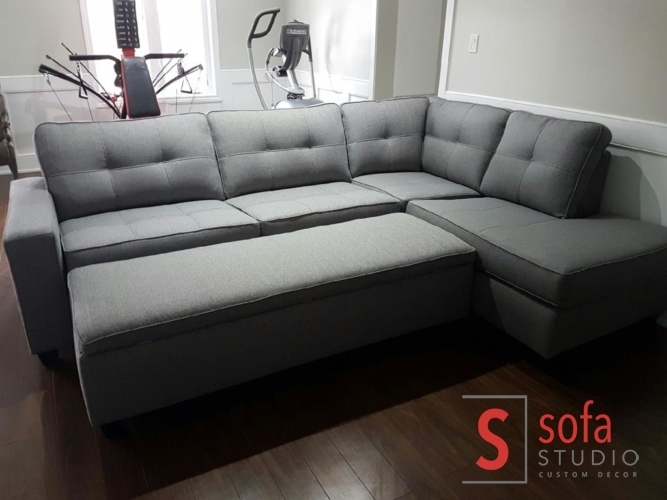 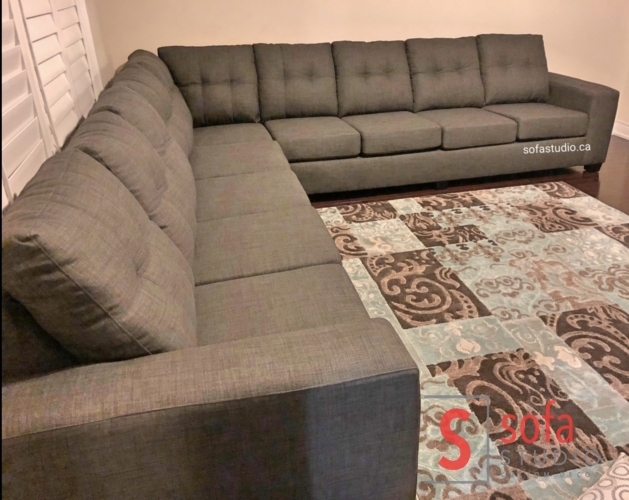 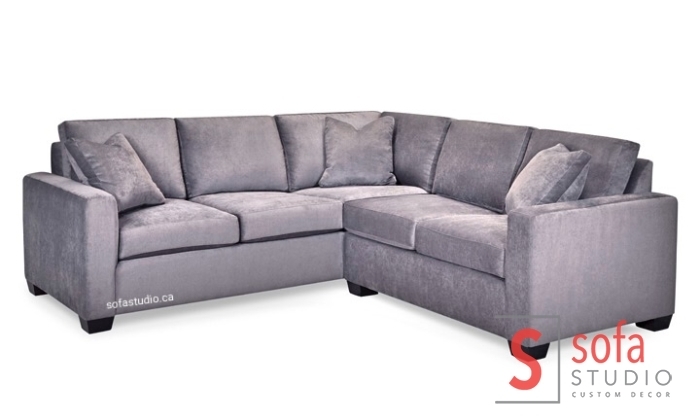 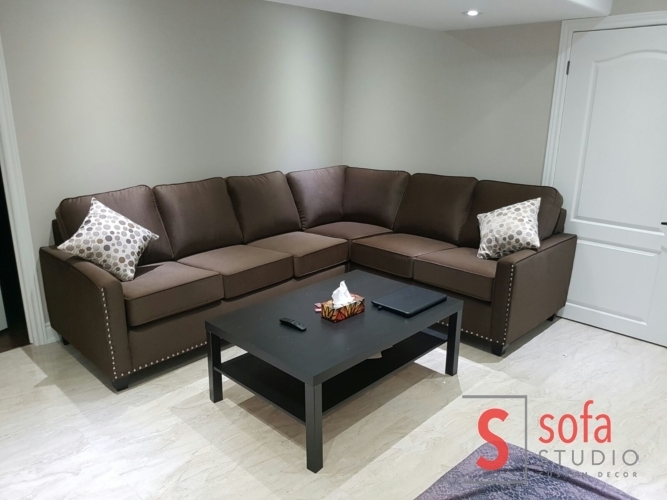 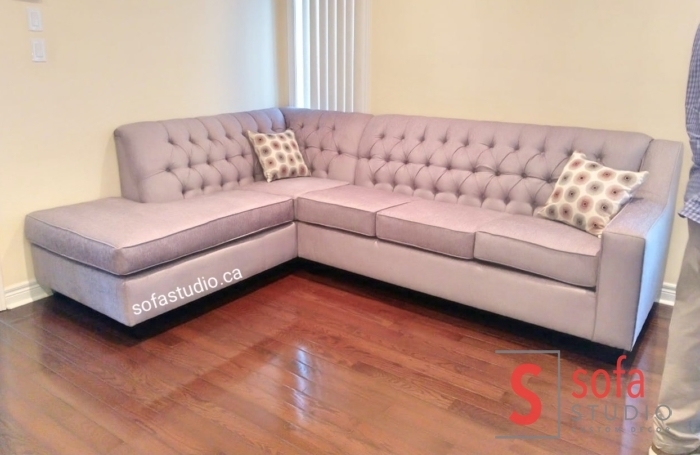 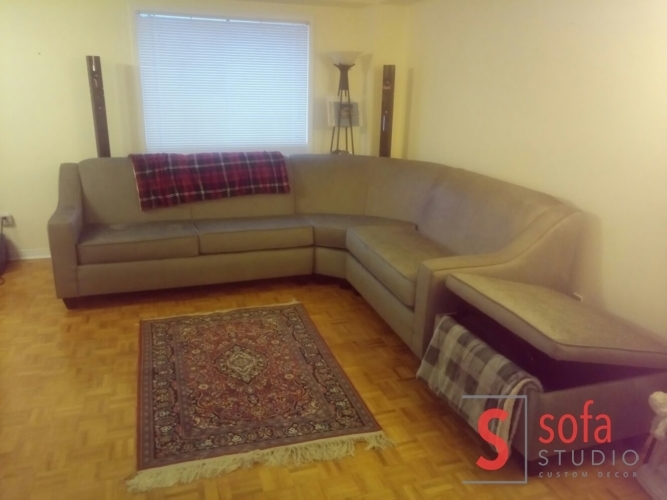 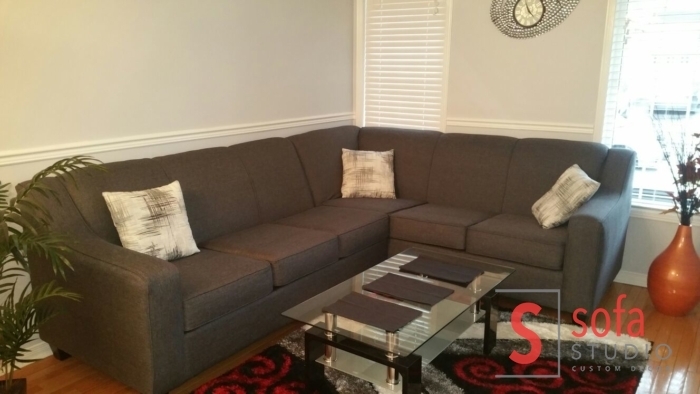 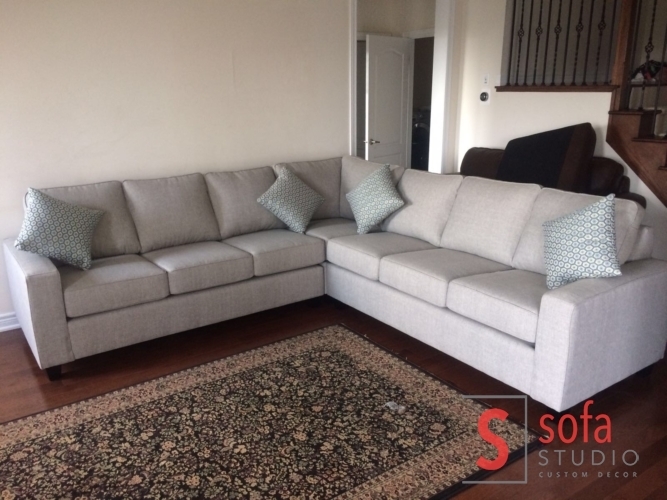 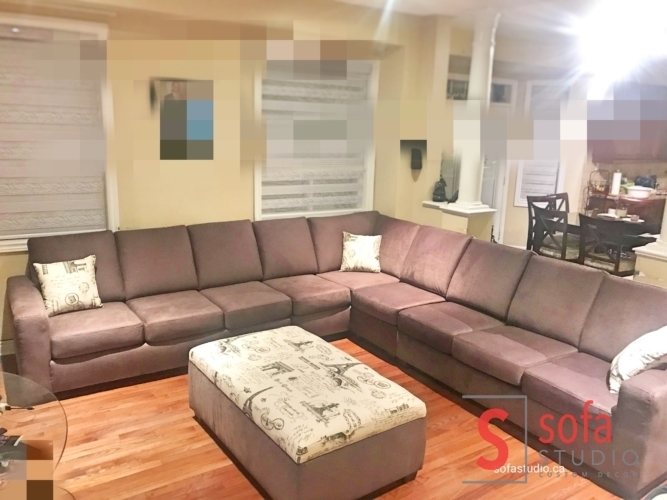 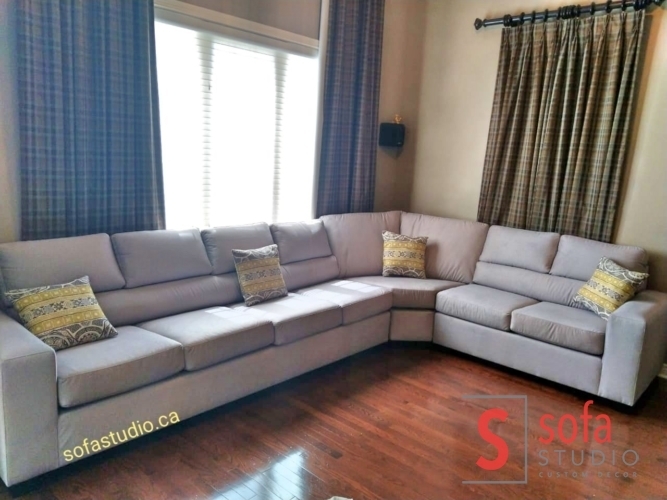 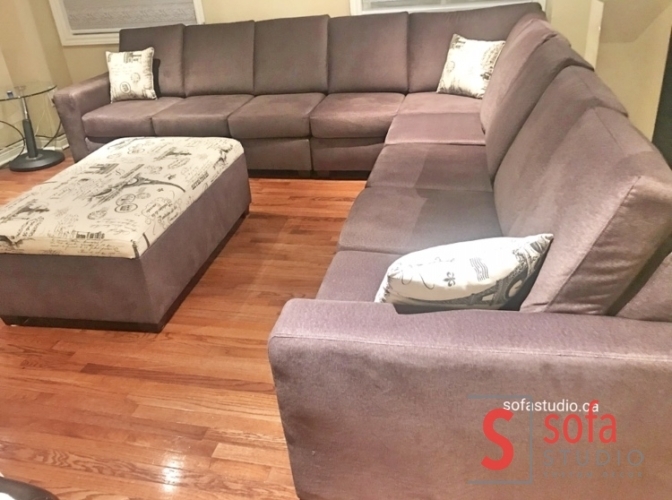 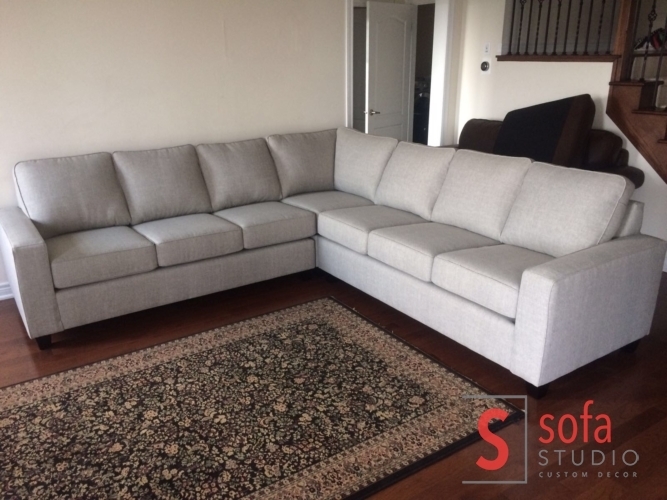 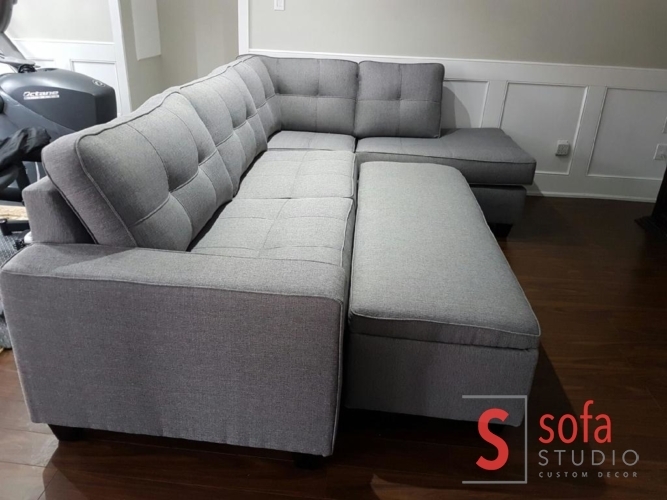 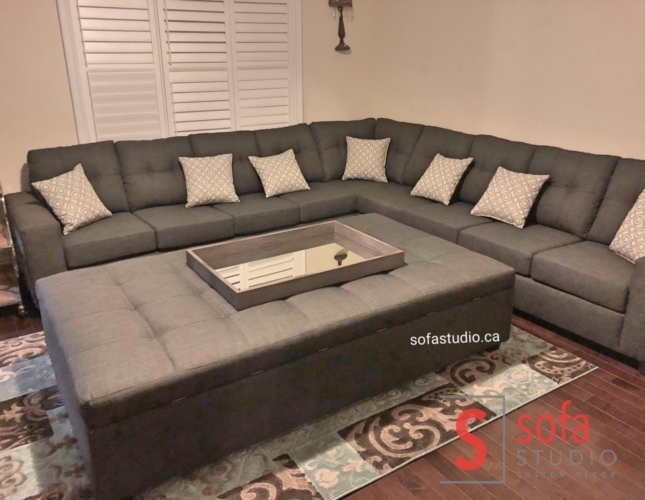 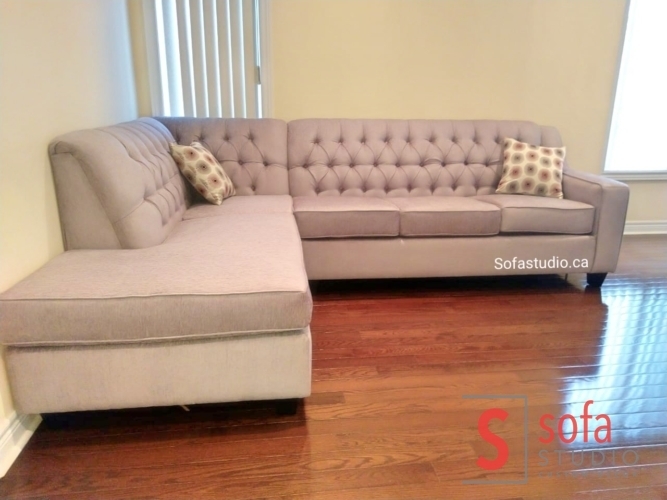 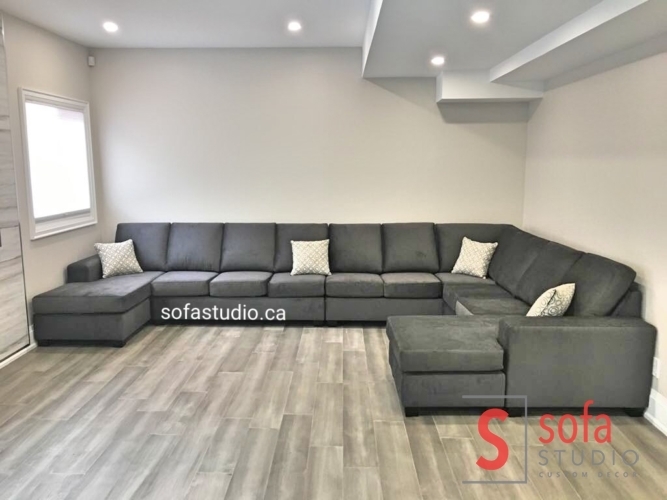 Grey Fabric Sectional Sofa . 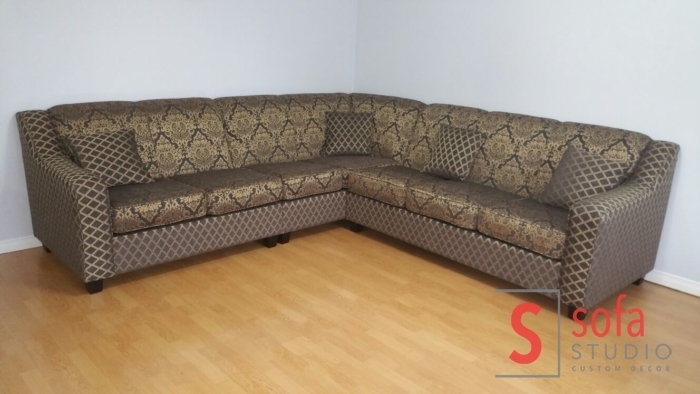 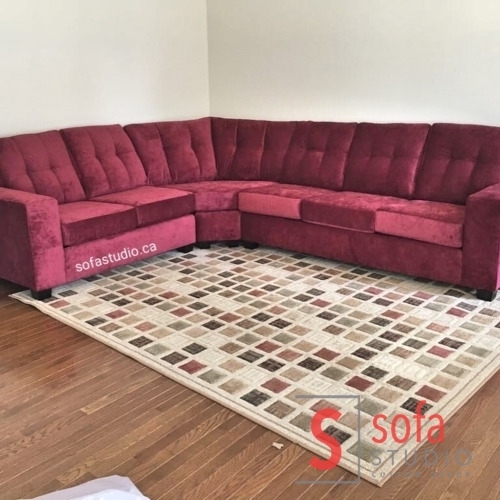 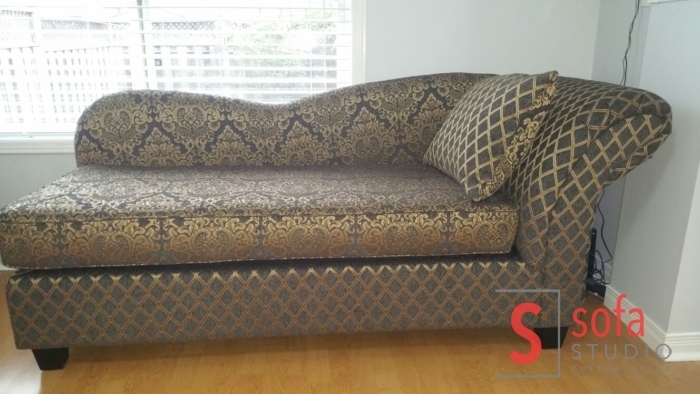 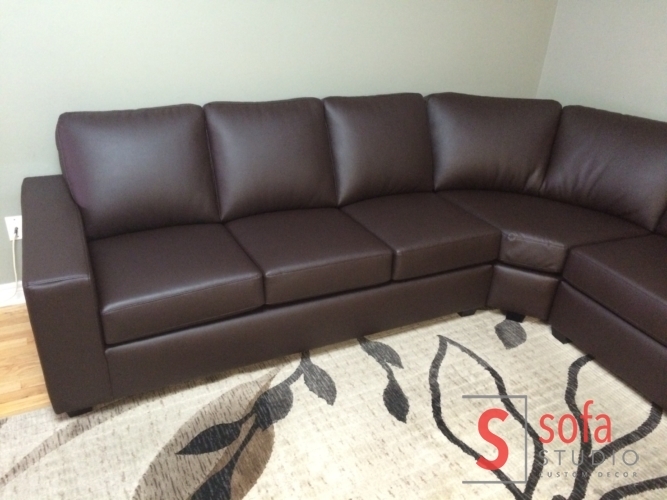 Velvet Fabric Sectional Sofa . 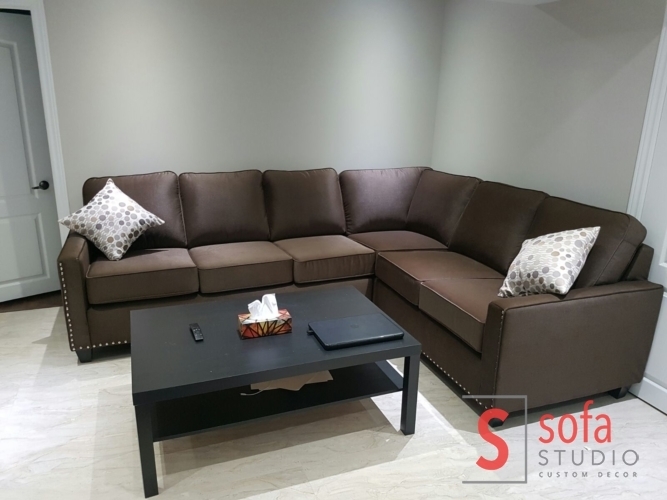 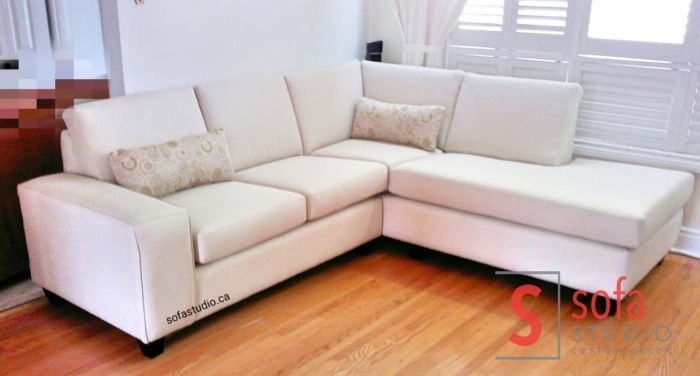 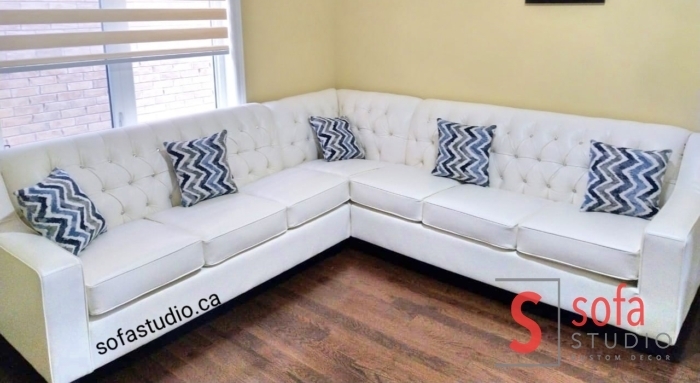 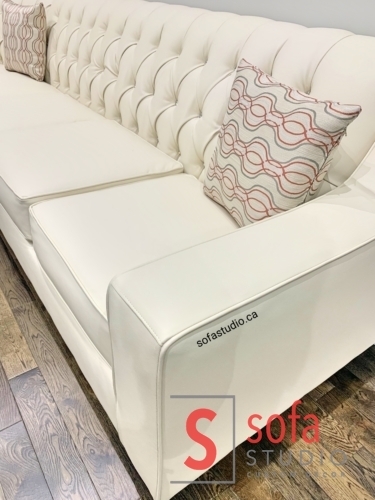 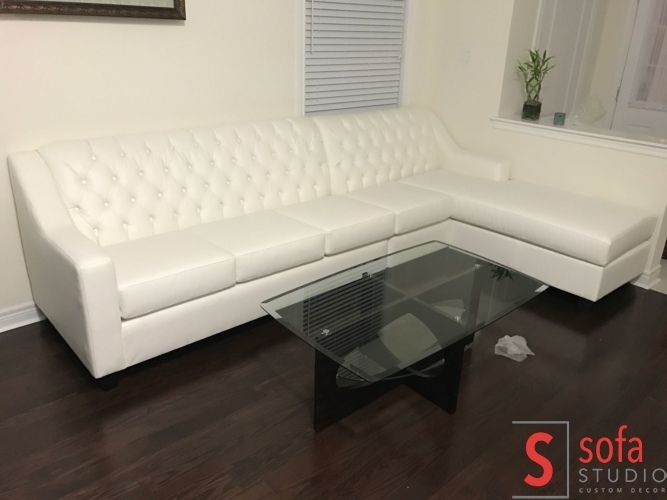 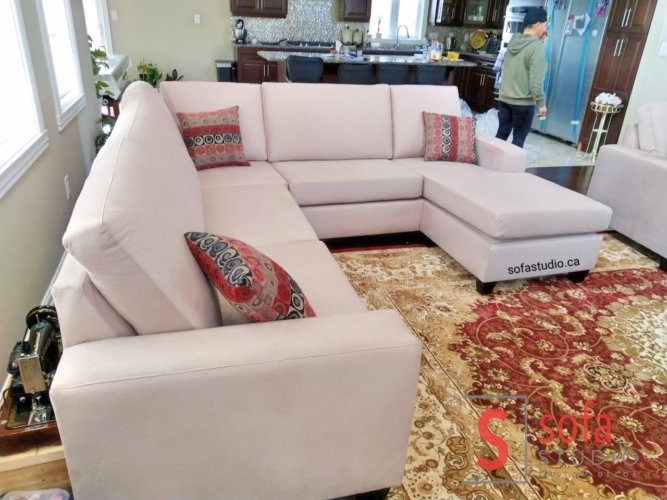 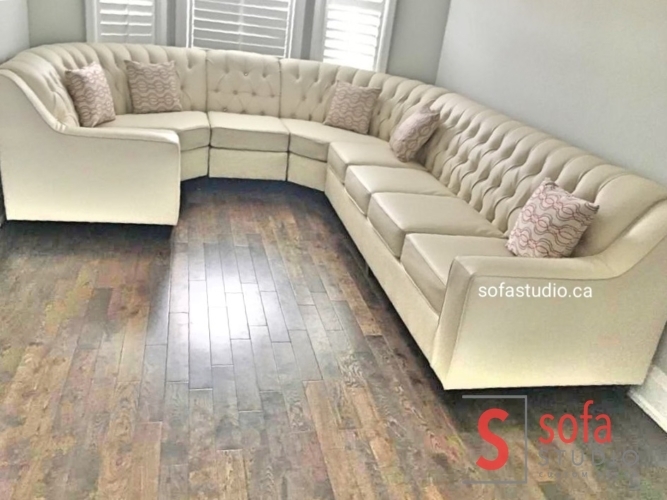 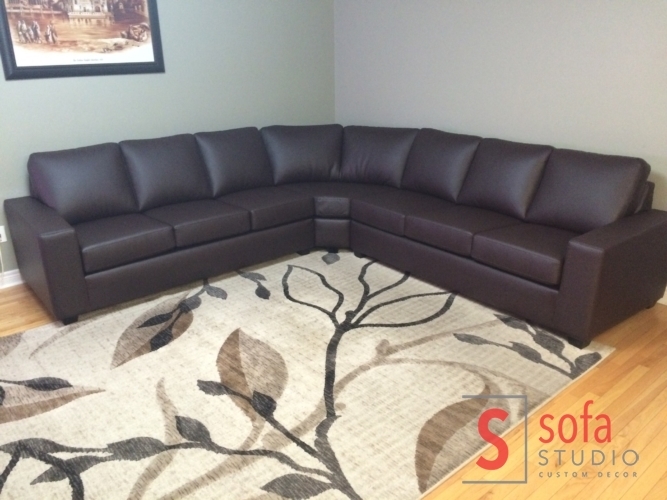 Cream Color Fabric Sectional Sofa.